Meet the one year enrollment timeline for this 216 patient study. 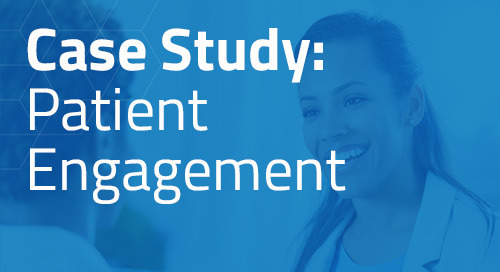 When ThreeWire was engaged, total enrollment stood at only 70 patients after six months. ThreeWire implemented media outreach in the US and Canada, as well as ThreeWire Chart Review services™ at selected sites in Europe, Canada and the US. Media patients were prescreened by our Patient Interaction Center® and referred to sites. Chart review candidates were contacted by telephone and/or letter for prescreening. Seventeen percent of media responses were referred to sites and more than 5% of referrals were randomized, yielding 45 enrollments. More than 800 candidates were identified during chart reviews, yielding 26 enrollments. ThreeWire produced 71 total randomizations and study enrollment was completed one month ahead of schedule.